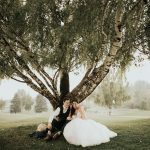 My name is Karyn Lee, and I am a Nationally Accredited, Award Winning Calgary Photographer and graphics artist, living in High River, Alberta and serving the Foothills. 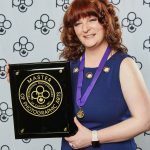 I hold a Master of Photographic Arts designation from the Professional Photographers of Canada. I just wanted to experiment and play. I wanted to try things, and really see what my camera could do. 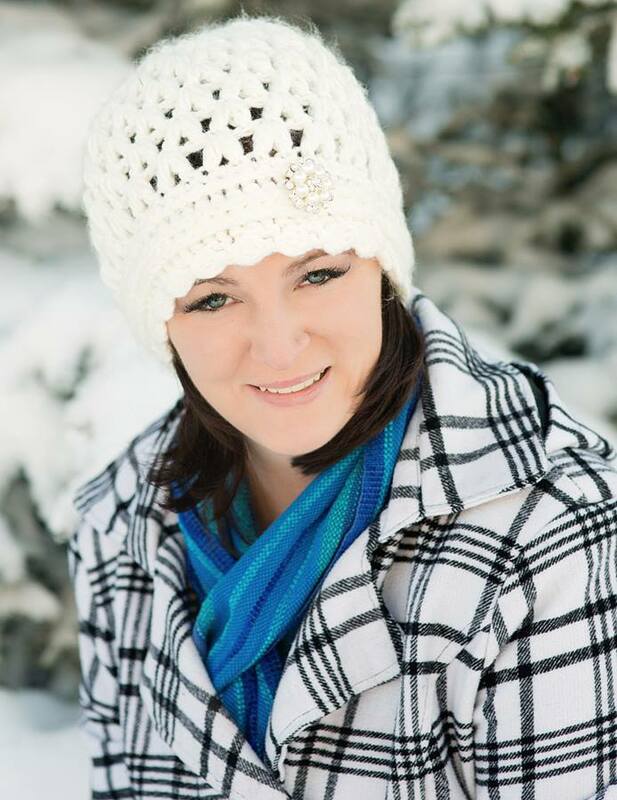 I only know that I love my job, I love my clients, and I want to keep learning. 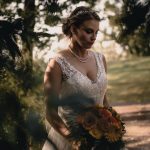 I have many interests in photography, but I find most of my clients are Businesses looking for corporate coverage and professional head shots, Clubs and Organizations like dance schools and hockey clubs, as well as families seeking portrait sessions. As for me, I am 32 years old. I’m a wife, and a mother. It is extremely important to me to keep my skills up to date, and to gauge my progress through the participation in professional organizations. I still watch cartoons. I don’t like reality TV. I like to watch sports and events that are off the beaten path, like curling, gymnastics and fencing. But nothing beats a good old fashioned game of Hockey. Go Flames, Go! I like all sorts of music, and I sing it at the top of my lungs quite shamelessly and often in public. My dancing could use some improvement. If I had endless amounts of time and no responsibility, I’d spend all day with my horse. 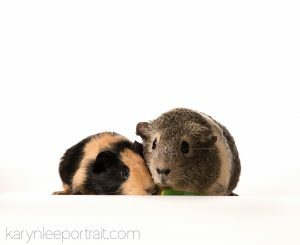 I am very passionate about my Guinea Pigs, Pikachu and Tamao. I like to make cupcakes, mostly just so I can eat the batter. I do not like paper cuts, the smell of seafood, holes in my socks and scary movies. 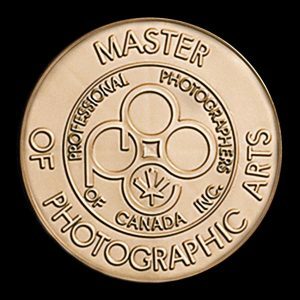 Master of Photographic Arts – Professional Photographers of Canada (February 2018). Read more about the Master of Photographic Arts Designation here.